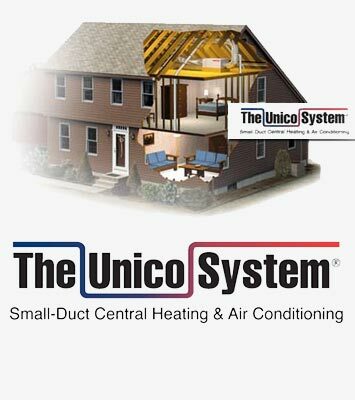 Unico HVAC System – Product Information and Support | Capitol Supplies, Inc. The Unico System is designed to allow the homeowner to incorporate forced air HVAC into new or existing buildings without compromising space, design or comfort. The unique mini supply ducts can wave thru the building structure, saving time and money. Below you will find links to product information and training that is designed to educate, and help you sell and promote the Unico Product. This is a 19 part playlist that explains each step of installing the Unico System, from pre-planning the project all the way to commissioning.